Oil pulling is a new trend that everyone is doing, but it has been around for a while. According to WebMD,”This oral therapy is a type of Ayurvedic medicine [a traditional Indian system] that dates back 3,000 years,” says Jessica T. Emery, DMD, owner of Sugar Fix Dental Loft in Chicago. 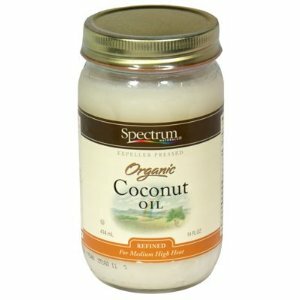 Take a tablespoon of Coconut Oil and put it in your mouth, then swish it around for 5 – 20 minutes. Depending on if you can handle it or not. Start off at 5 minutes, then move onto 10 minutes, then 20 minutes. 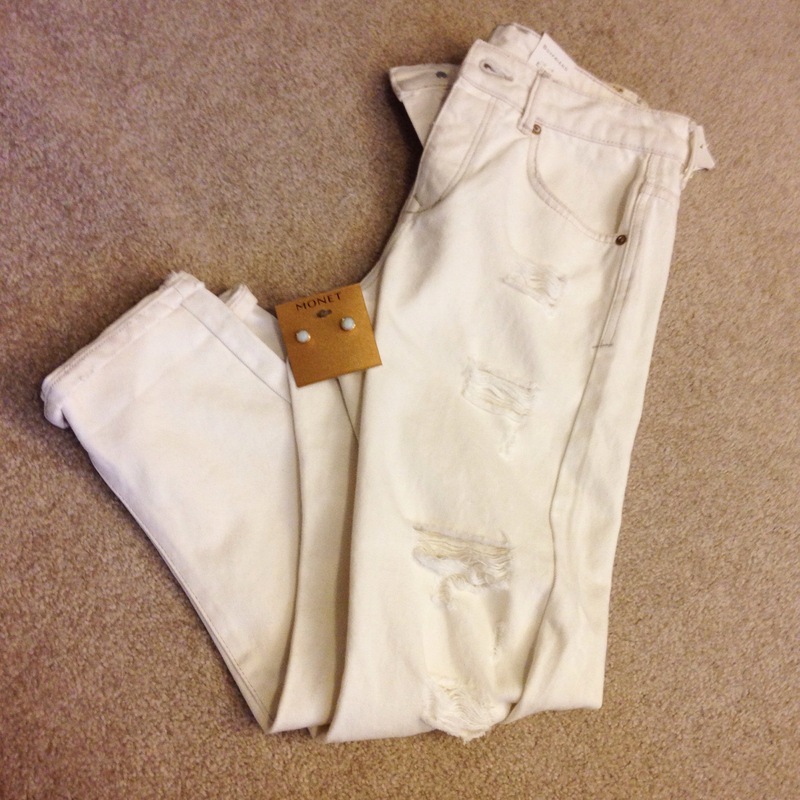 After the swishing, spit it out…DON’T SWOLLOW IT!! Recent studies show that oil pulling helps against gingivitis, plaque, and microorganisms that cause bad breath. ** I told my dad about it and he’s been doing it for around a year. He claims that it helped his seasonal allergies!! We all love to go out, have fun, party, work, etc. But, after a long day, we all want to do one thing – RELAX. Here’s a few tips on how to unwind your mind and body. Tip #1: Take a nap! This can help you regain energy the natural way. 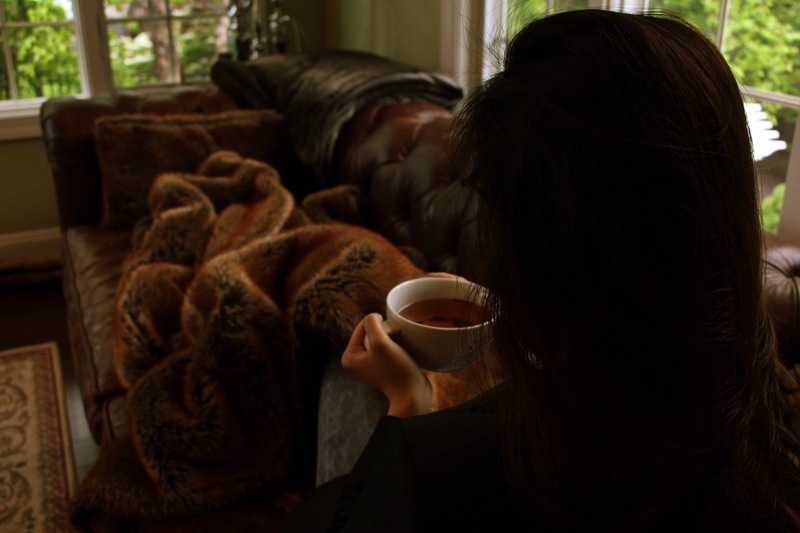 Tip #2: Grab a cup of hot tea. 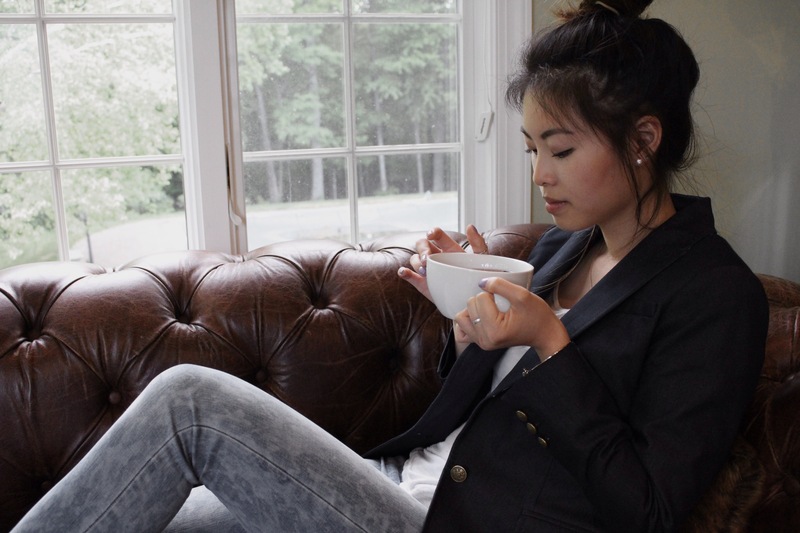 Tea can help you relax your mind with every sip you take. Don’t substitute tea with coffee! Coffee helps you stay alert and focus. Tip #3: Listen to some soothing music. 🎶 My personal favorite is the solo piano station on Pandora. Tip #4: Watch Netflix. Catch up on your favorite TV series! Tip #5: Go for a walk. 🚶🏼It can help you clear your mind and get your exercise in! 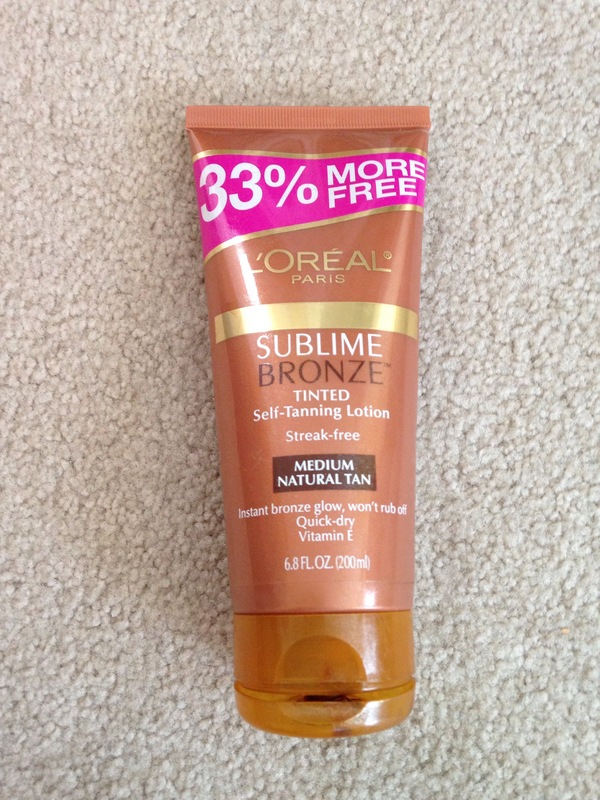 L’OREAL Sublime Bronze in Medium Natural Tan is by far the best drugstore self-tanner out there. I usually apply it once a week, just to give myself a nice glow. But, if I have an event going on that week. I would apply it 2 days prior. ⬅️ because if you mess up applying the day before, then you’re screwed. At least with 2 days prior, you can let it fade out a little and maybe go to a salon and fix it. You can purchase this at your local drugstore. Write your Instagram name in the comment section after you follow me, I’ll pick 5 followers randomly to follow back! 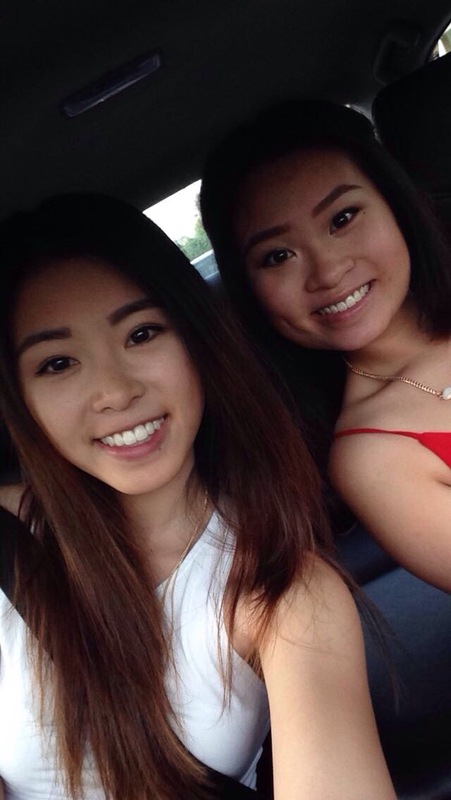 I went out a few nights ago with my sissy and had a girls night out. We went to a restaurant call – Pandan House, located in Hackettstown, NJ. And let me tell you, the food is absolutely divine! 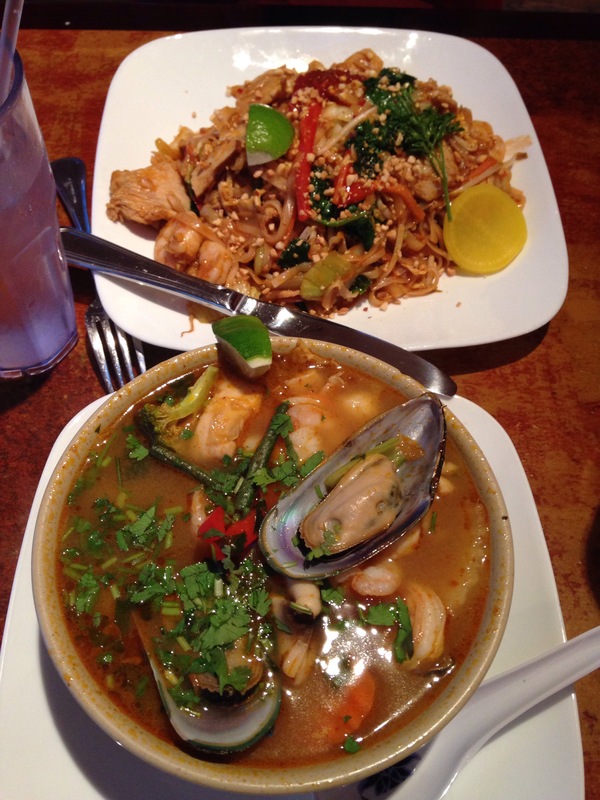 I ordered the Seafood Soup in hot and sour, while my sissy ordered the traditional Pad Thai. 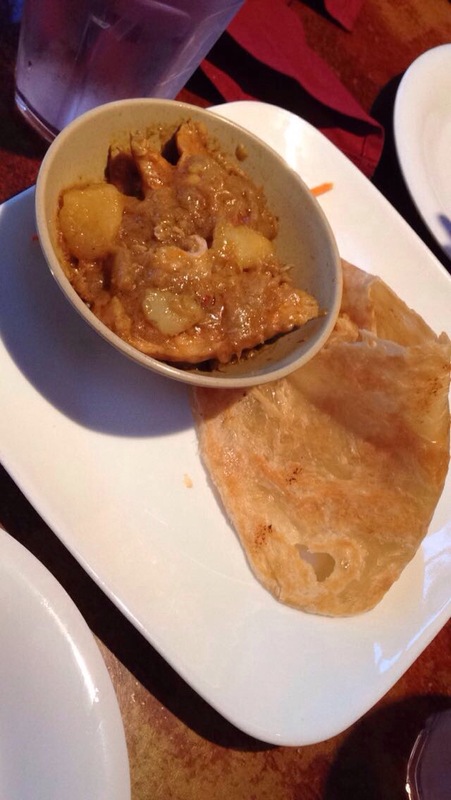 As an appetizer, we shared a Roti Canai with Curry. The Seafood Soup was filled with a ton of different seafood: shrimp, tilapia, mushroom, mussels, and scallops. It tasted so fresh with a little spicy kick. The Pad Thai tasted a little different than regular Pad Thai. They didn’t use fish sauce, but instead, used Thai sweet chili sauce. Overall, it still tastes pretty good. Lastly, Roti Canai, the portion was a bit small; but tasted delicious. The Roti was flaky and buttery. While the curry was perfectly creamy. I would really recommend this restaurant to anyone that lives near NJ/NYC. 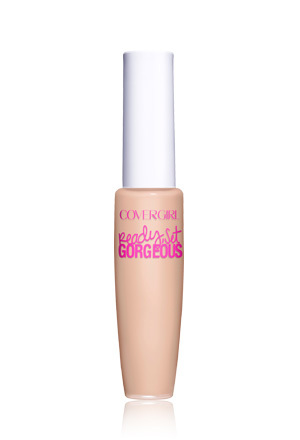 This Ready, Set, Gorgeous concealer by Covergirl is amazing! This concealer comes in 6 different gorgeous shades, you will definitely find a shade that fits your skin tone. This lightweight formula blends easily on your face and lasts all day. I use this everyday and it definitely stays on all day. This is by far my new favorite concealer, I would definitely recommend this to everyone who needs a good light coverage on their face. Go to your local Wal-Mart, Shoprite, Walgreens, or any local drug store to purchase this amazing product. 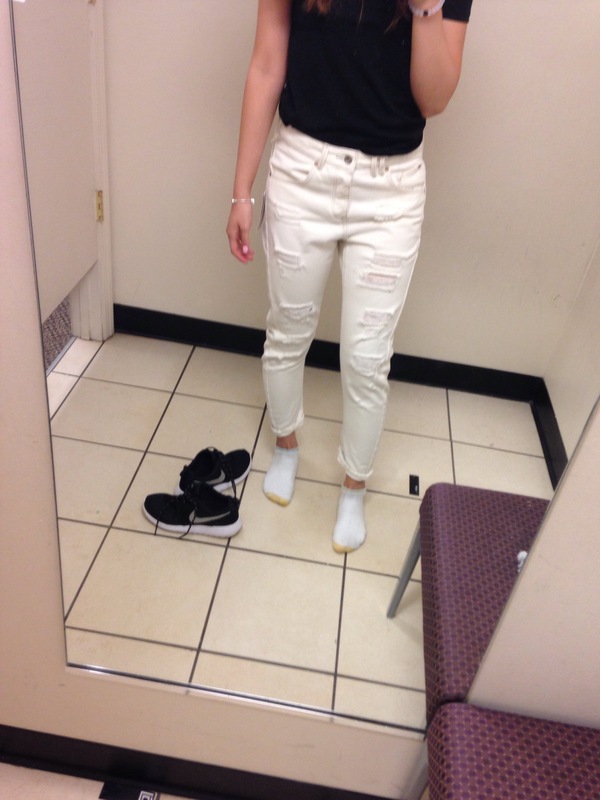 Leave a comment below on how you like it!